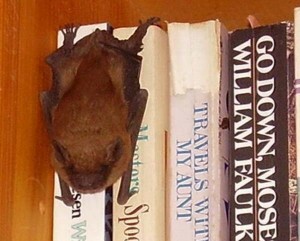 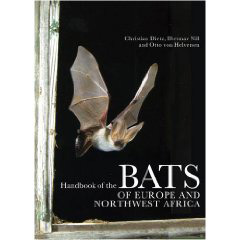 If you want to find out more about bats there are a number of books which are well worth a look. 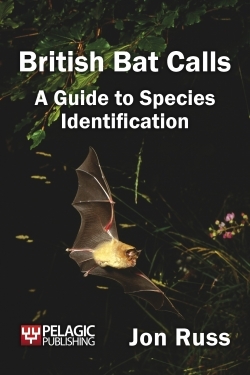 We have listed some of our favourites below. 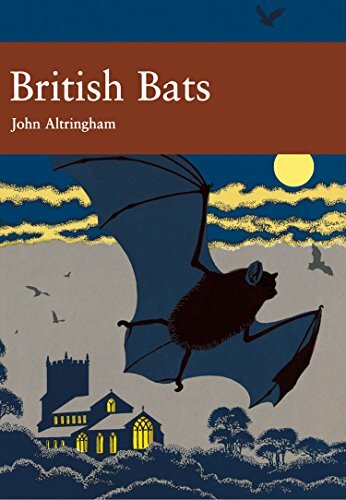 Hardback | | ISBN-13: 9781873580950 £15.99Many of first fell in love with the first edition of this book way back when. 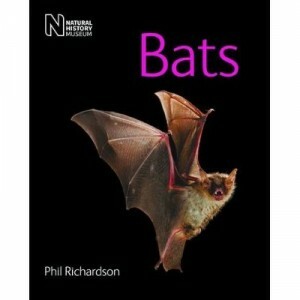 Now we have news that a new edition is due. 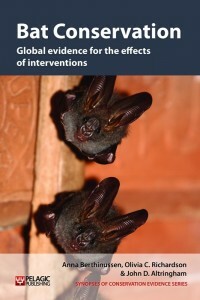 I haven’t seen it yet, but is has been updated. 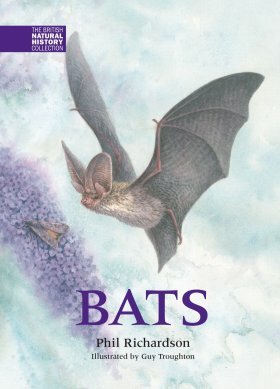 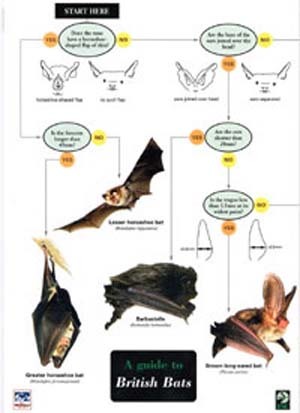 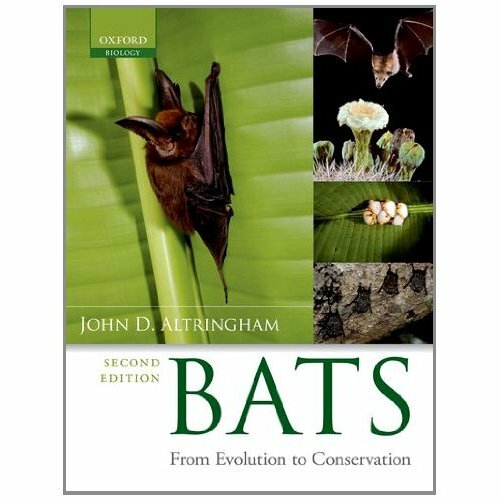 If you are new to bats or if you have a child who is keen on bats this is the book.